As you may already know, I love Instagram. 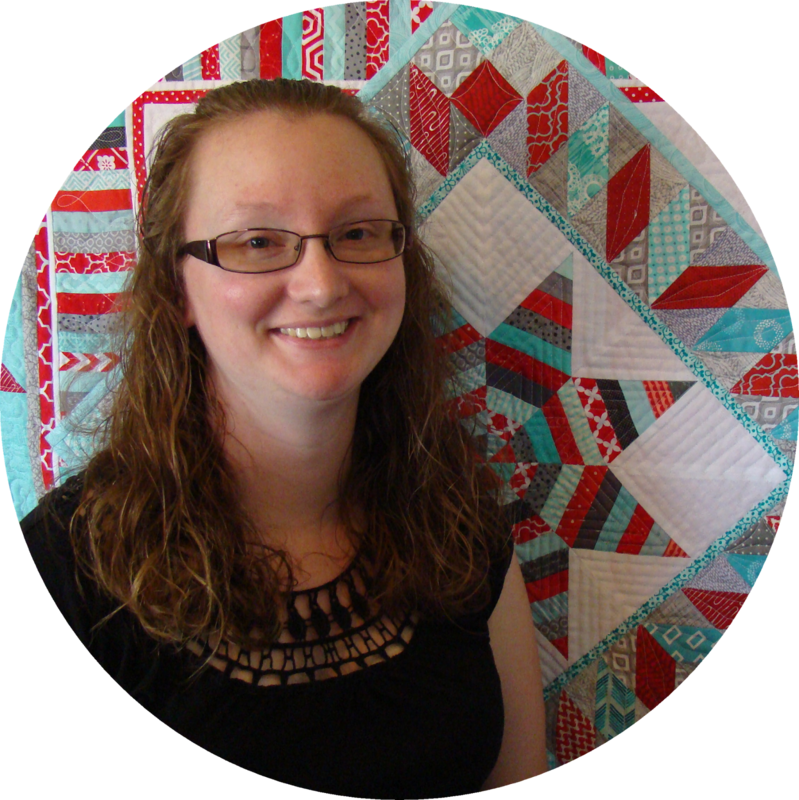 There is such a community of quilters there that are welcoming, encouraging, and creative. I find much inspiration and motivation from the people I "know" there! 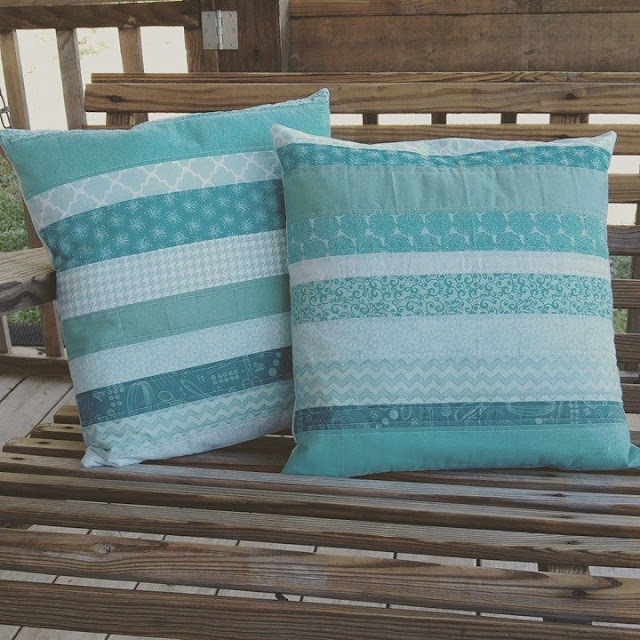 This month, the Modern Makers Retreat is hosting a pillow challenge. All you had to do was create a pillow, post a picture, and use a few hashtags. There are some amazing prizes! And, if you know me, I can't resist a good challenge! This led to "the month of the pillow." 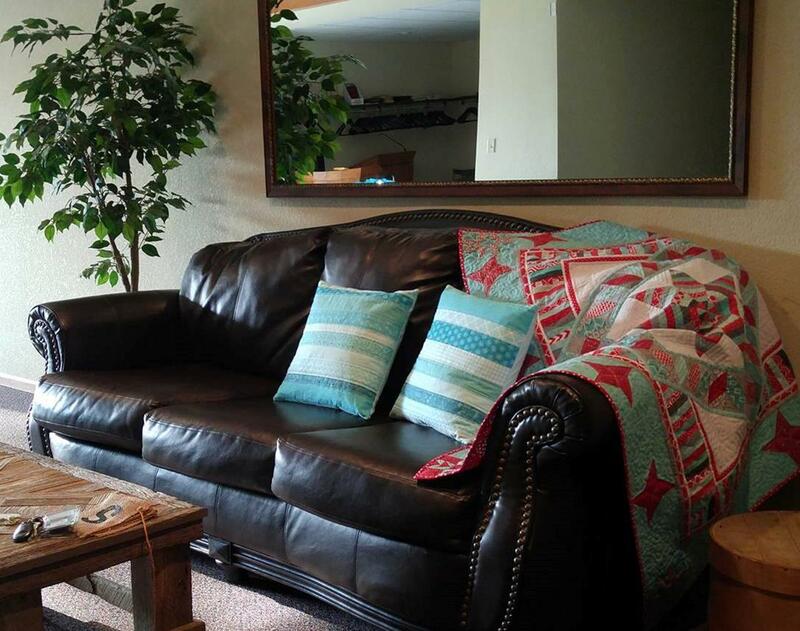 It all started with an empty couch at church. It needed some color! So I pulled out some aqua scraps and made two 16" pillows. 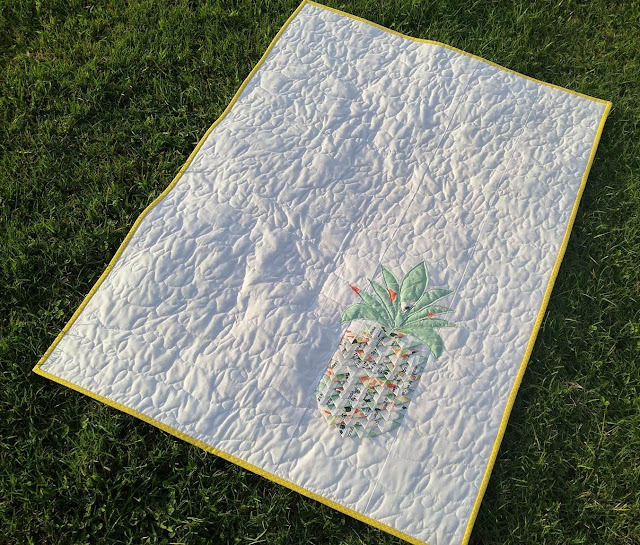 I just sewed strips of fabric together and quilted it with my walking foot 1/4" on either side of each seam. 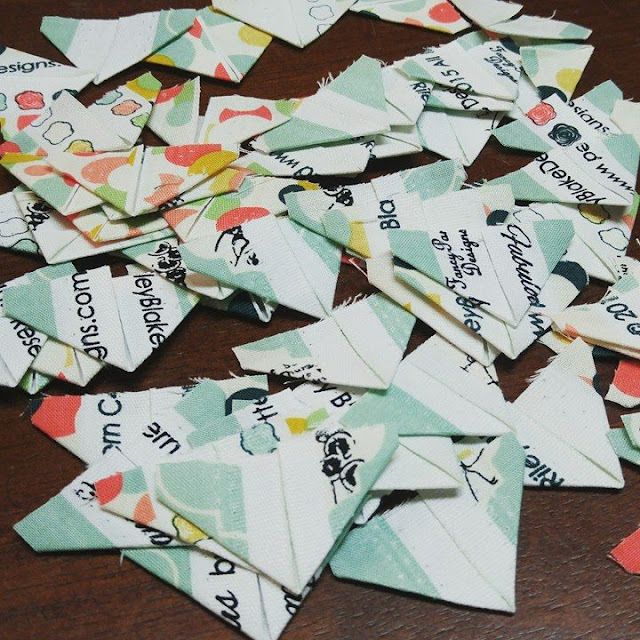 Every pillow I made this month has an envelope back - because that's fast and effective! This month, I had the opportunity to work with some fantastic Henry Glass & Co. fabrics for their Desire to Inspire challenge! Each month, a different quilter is chosen to create projects from a different line of fabric. I jumped at the chance! Henry Glass & Co. mailed me a fabric panel and seven prints from the line "Sew Bee It" by Shelly Comiskey. The prints are so fun! Just look at the selvages! Have you caught the selvage bug? I admit I'm not really a fan. But I am a huge fan of challenges, so when the selvage challenge popped up on Instagram, I was all in! The selvage (or selvedge if you speak British English) is the factory edge of fabric. 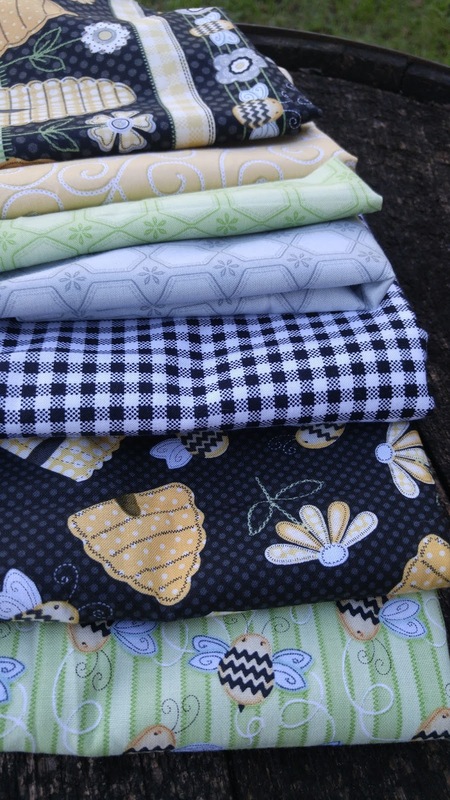 It does not fray, so can be used in projects differently than cut fabric. 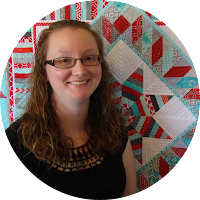 The selvage challenge is hosted by Stash Builder Box (a monthly subscription box for quilters with a great pay it forward philosophy). 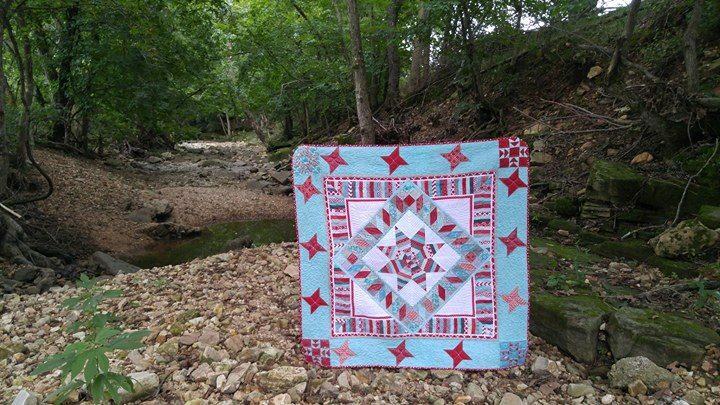 The premise of the challenge is to use selvages (the part of the fabric traditionally thrown out) to create a quilt or other quilty project. Of course there are some awesome prizes too! 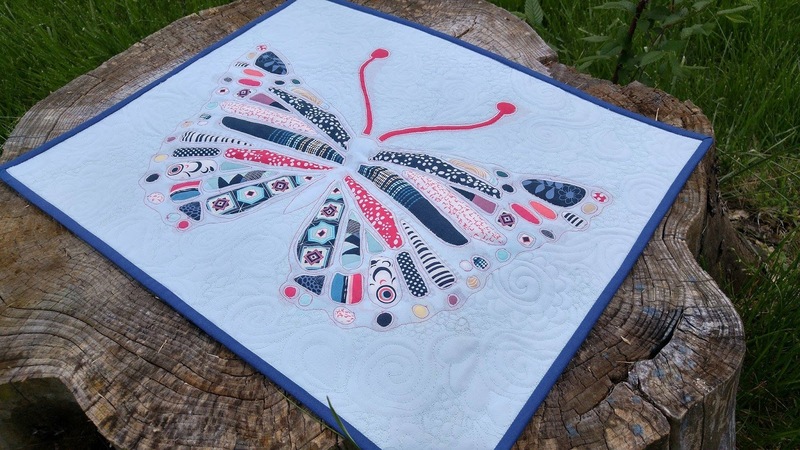 My second entry is my Butterfly mini quilt. 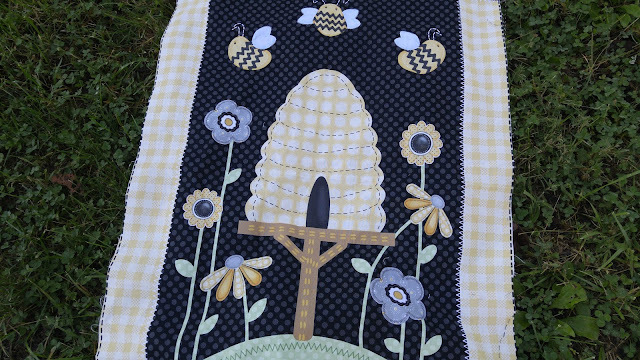 I could have entered it in a couple different categories, but I decided on the applique category. In May, I received an amazing surprise gift. 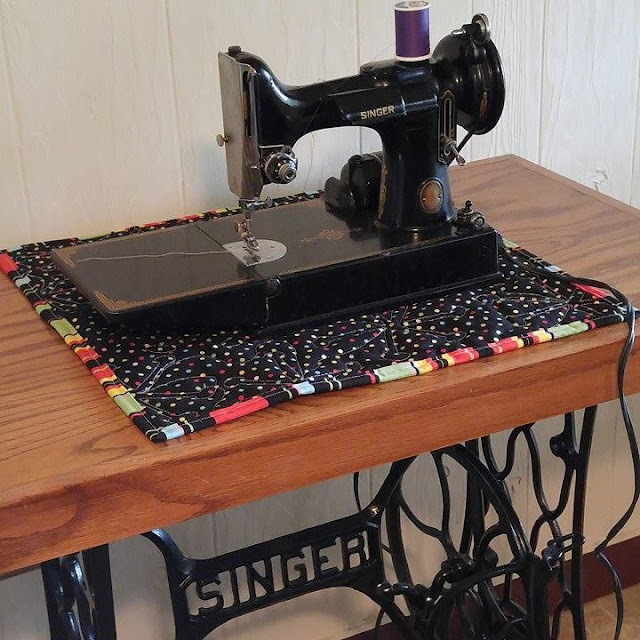 A Singer featherweight sewing machine! My dad made the table from an old treadle sewing machine base. My maternal great grandfather was a Singer repairman! My great aunt Ruelena knew I was looking for one, so she decided to purchase one for me! My parents and grandparents had helped her out during the winter, and knowing they would never accept payment, she decided to pay it forward! So unexpected!